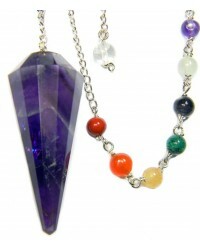 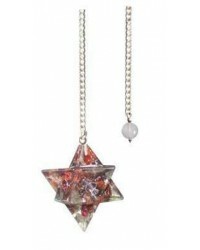 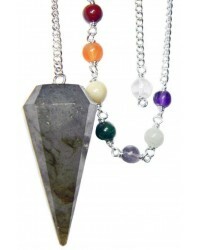 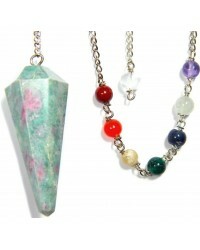 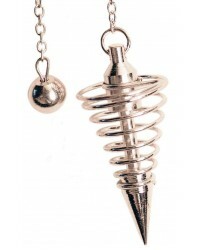 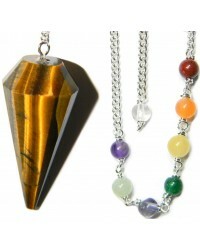 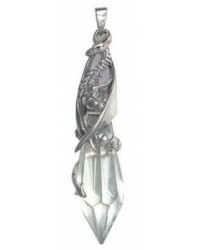 Pendulums and dowsing rods are beautiful instruments of divination and magic putting us in touch with our intuition. 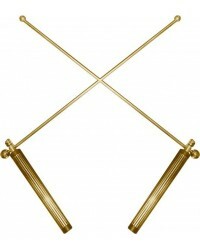 Pendulums and dowsing rods are beautiful instruments of divination and magic. 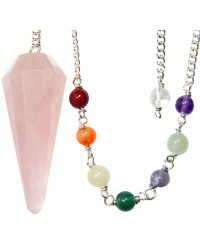 They connect us to the energy of the earth to find water or other energy we are seeking and connect us to ourselves to understand the world around us. 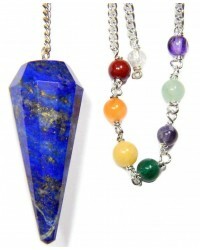 Divination puts us in touch with our out intuition for spiritual guidance. 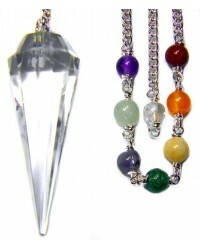 These beautiful pendulums and divination tools let us find the meaning and interpretation to solve our every day problems and answer the nagging questions we all have. 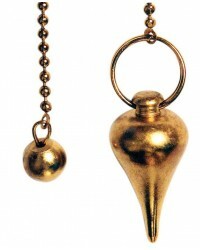 Dowsing rods or pendulums can be used to find water or missing objects.